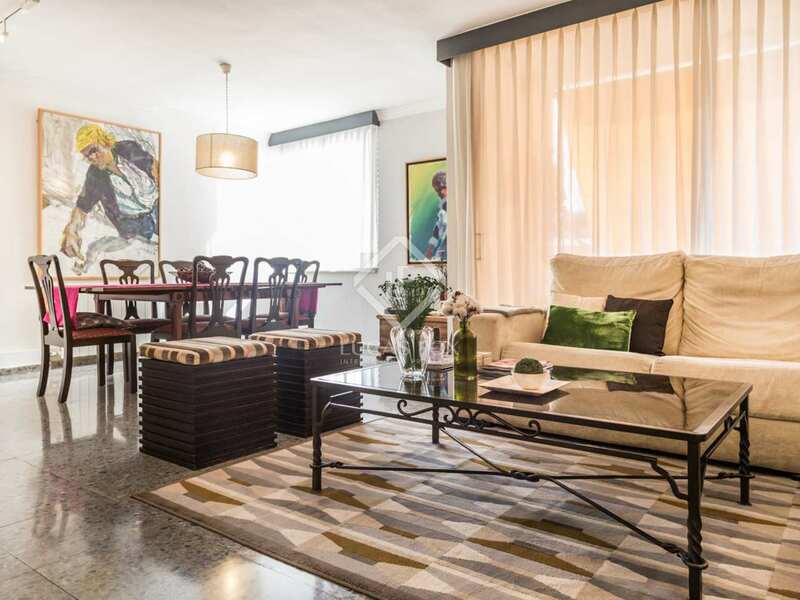 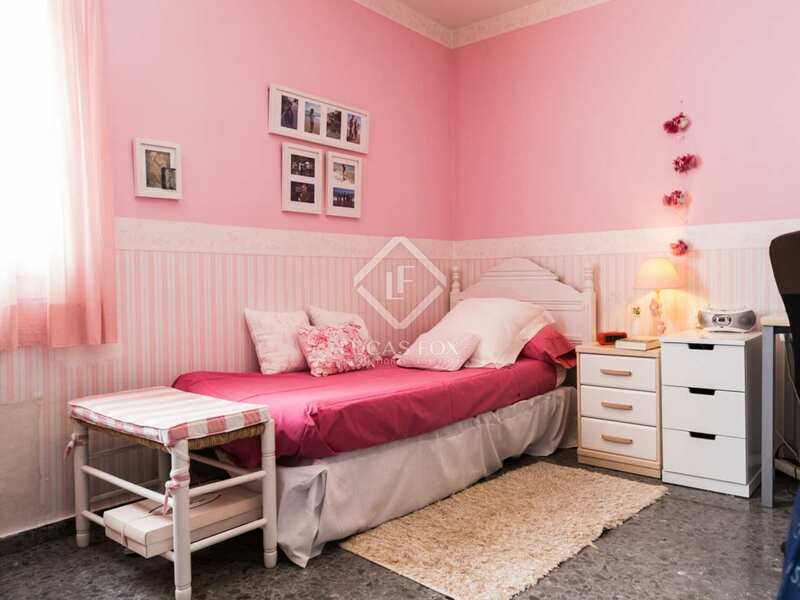 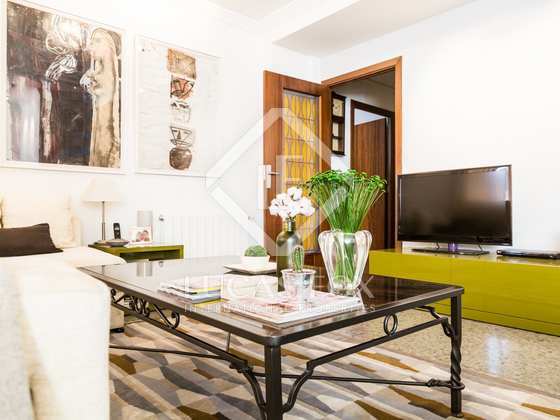 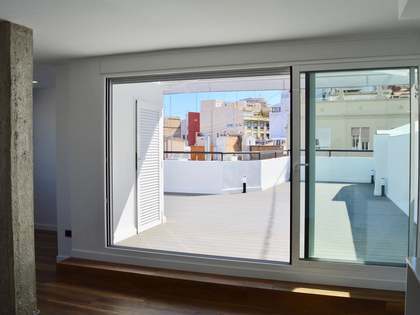 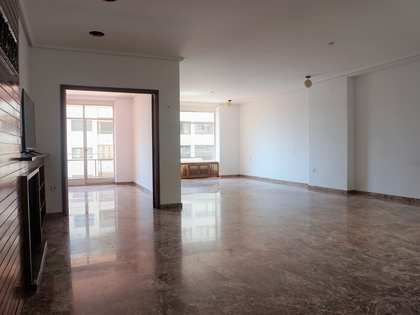 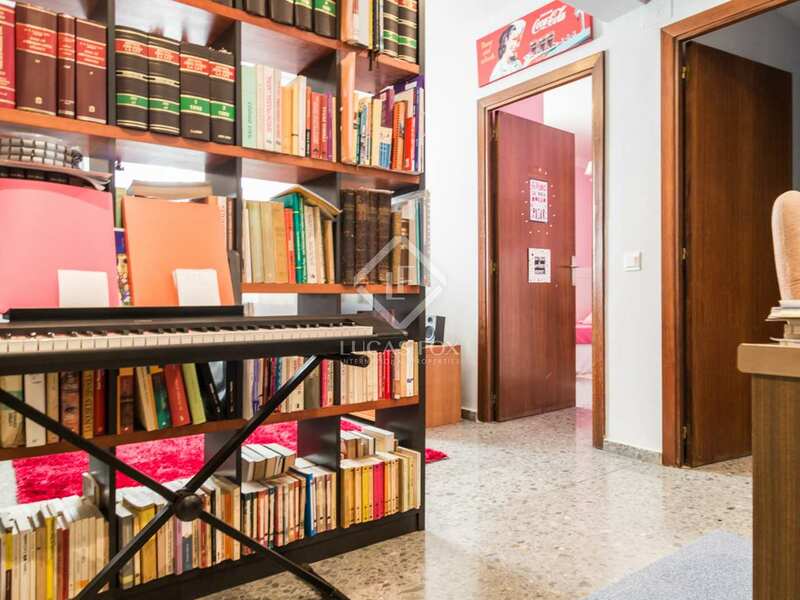 Sunny 4-bedroom apartment for sale on Calle Poeta Querol in Valencia. 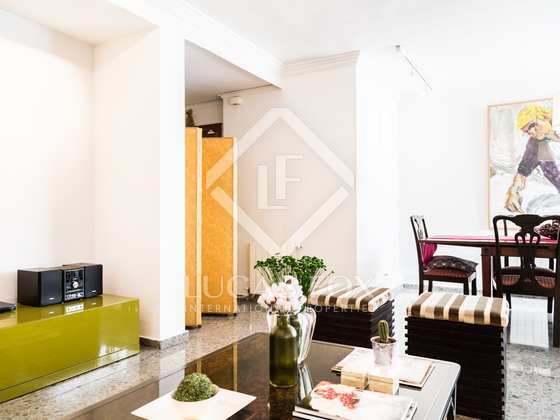 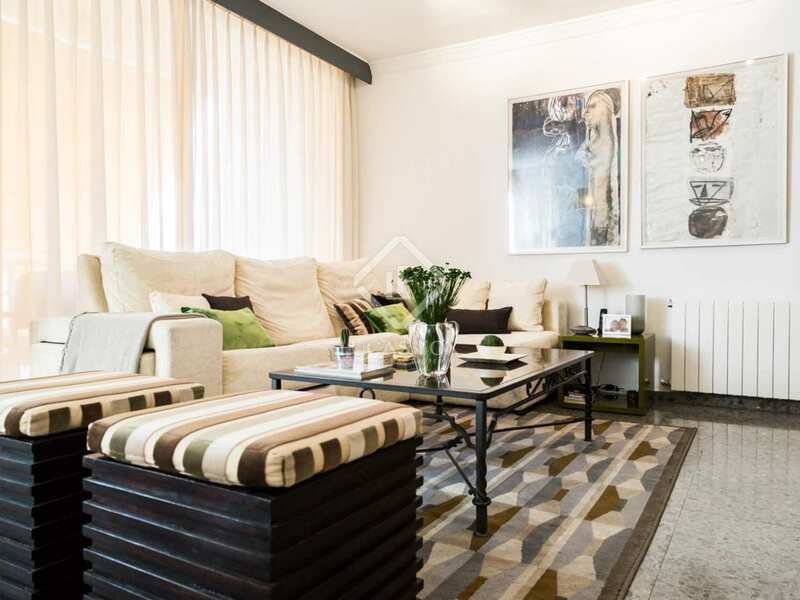 4-bedroom apartment with a balcony and concierge service for sale on Calle Poeta Querol in Valencia. 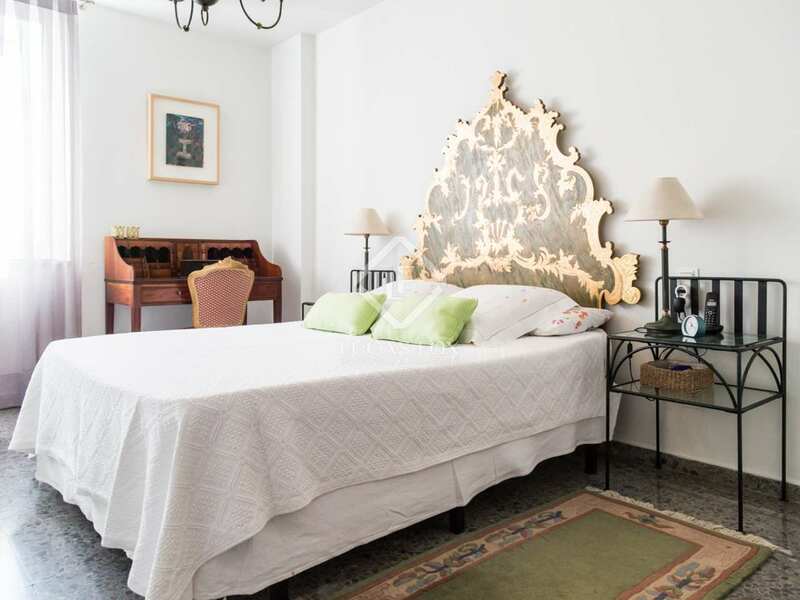 Just a few metres from the Marqués de Dos Aguas Palace, on the seventh floor of a stately building with a concierge service, we find this spacious apartment which enjoys abundant natural light and has a balcony over the street. 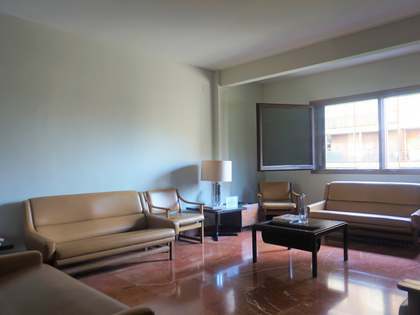 The apartment offers great potential and the various spaces can be personalised as the new owner wishes thanks to a functional layout and generous size rooms. 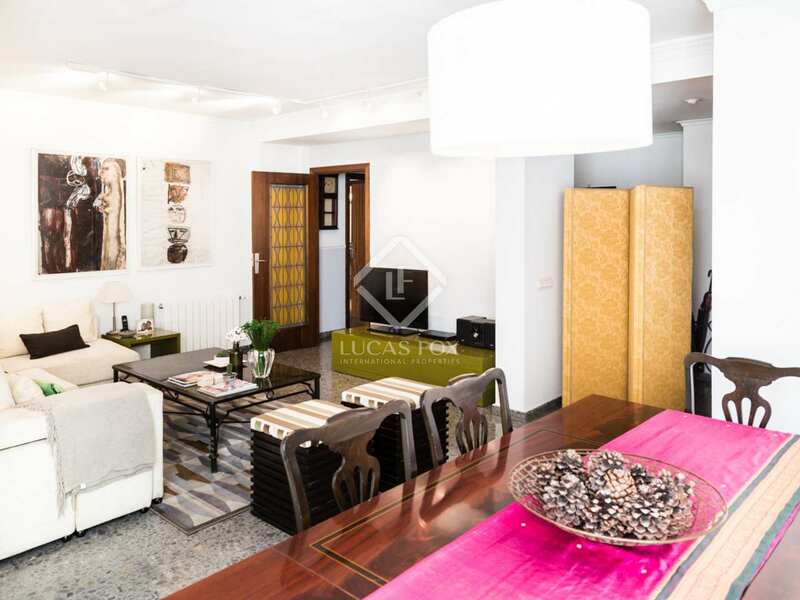 An ideal home for a dream-like apartment on the best street in Valencia. 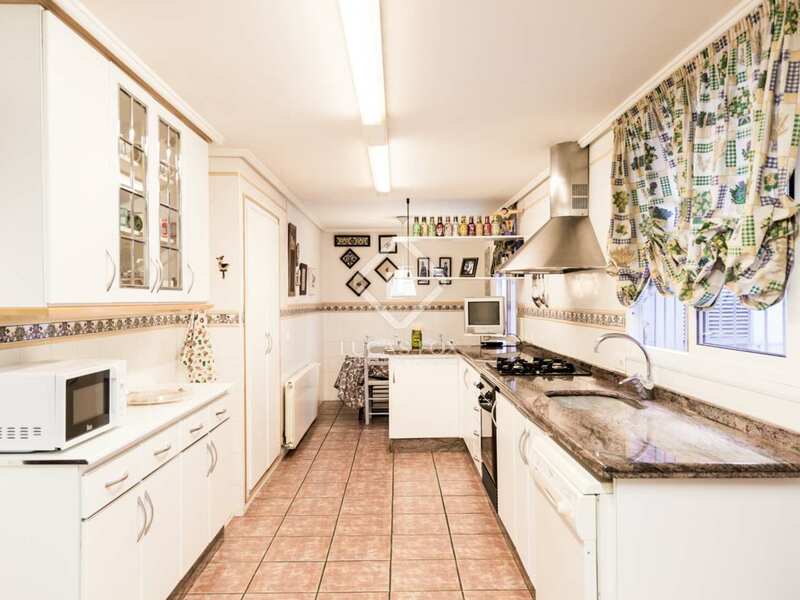 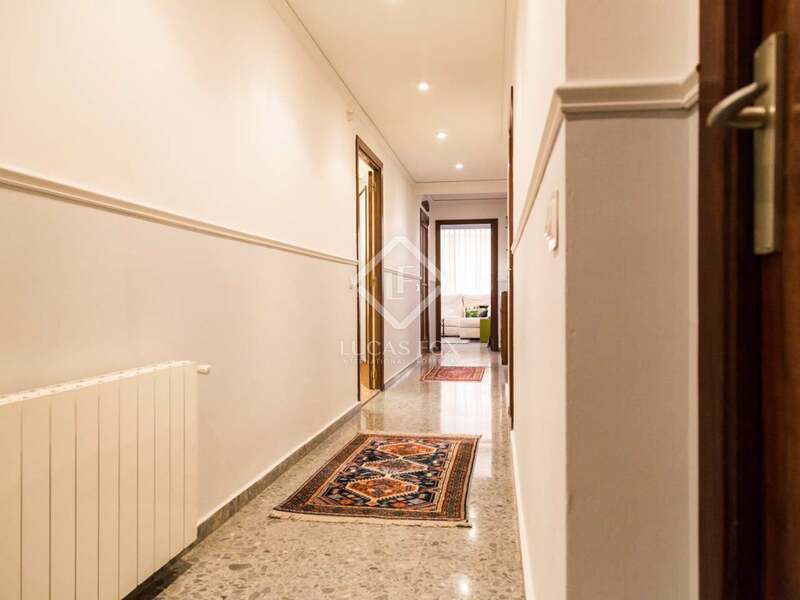 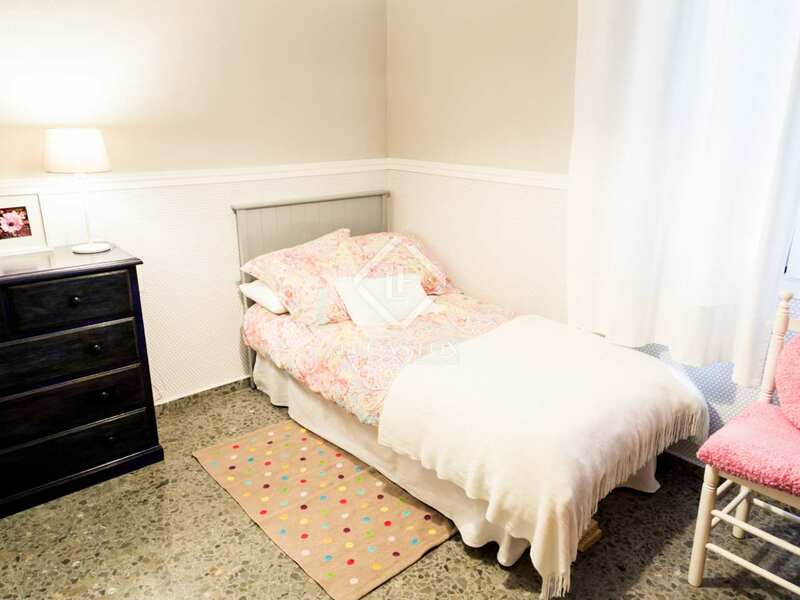 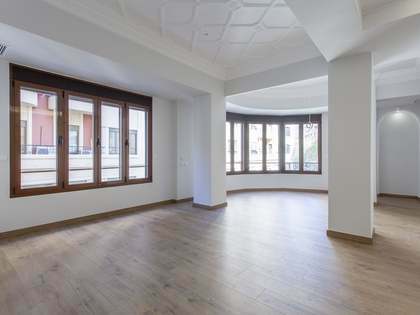 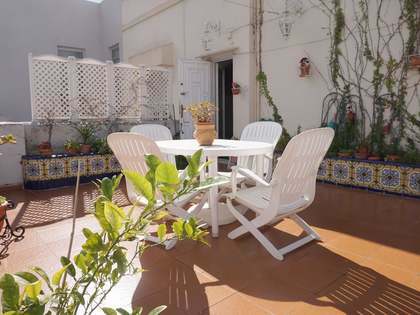 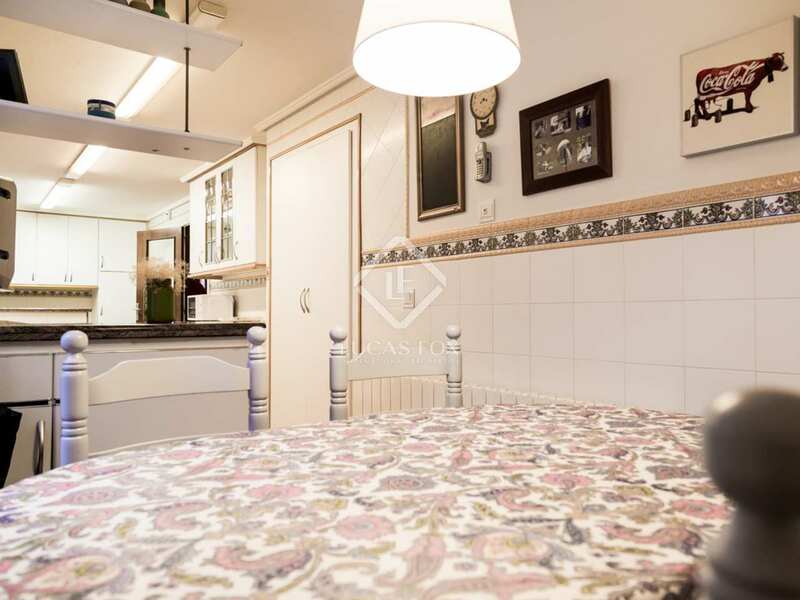 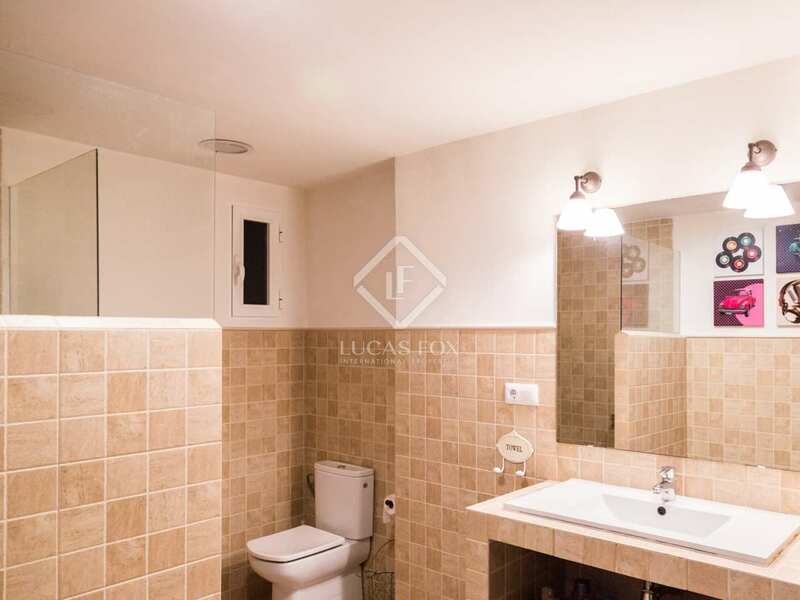 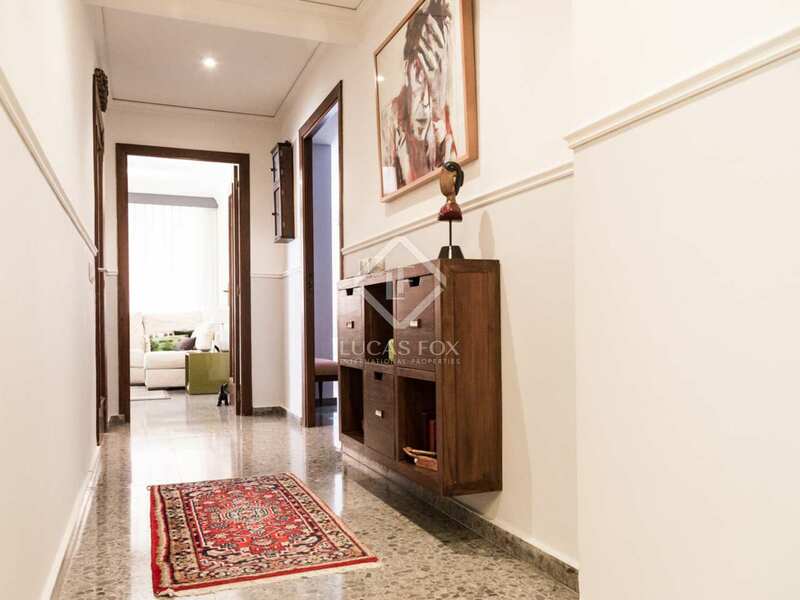 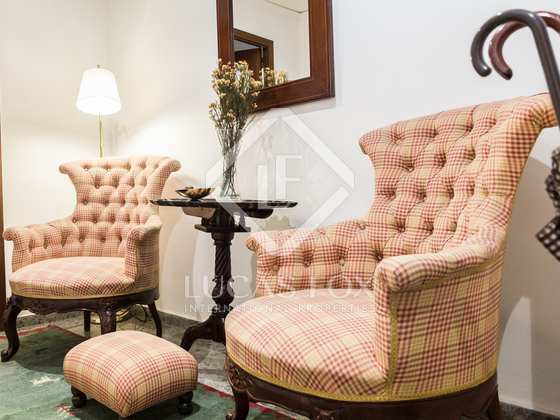 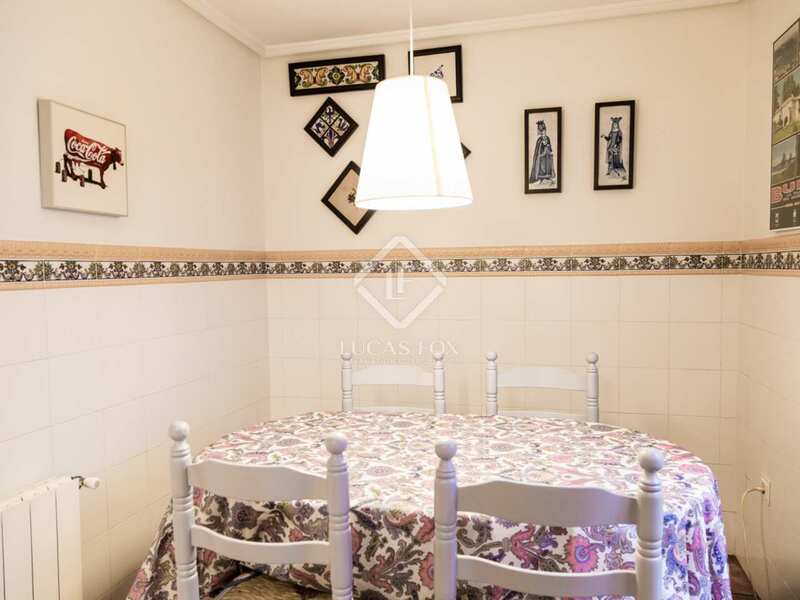 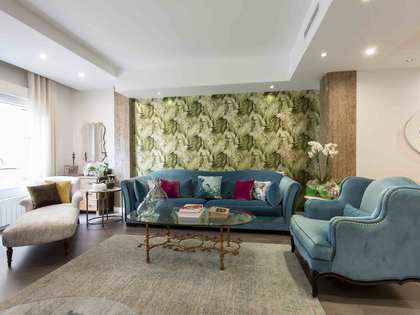 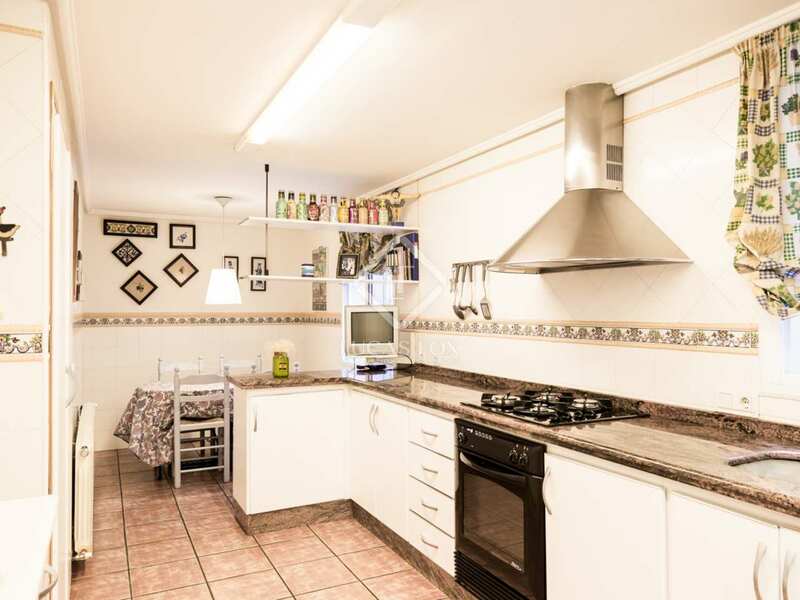 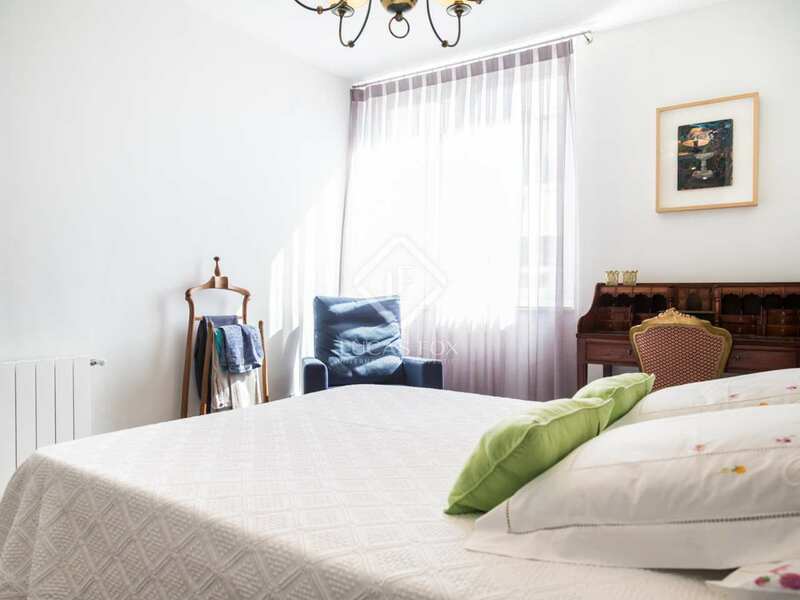 Property located in the Xerea neighbourhood of Valencia old town, close to Plaza de la Reina, the Cathedral and the Parterre and Glorieta Gardens. 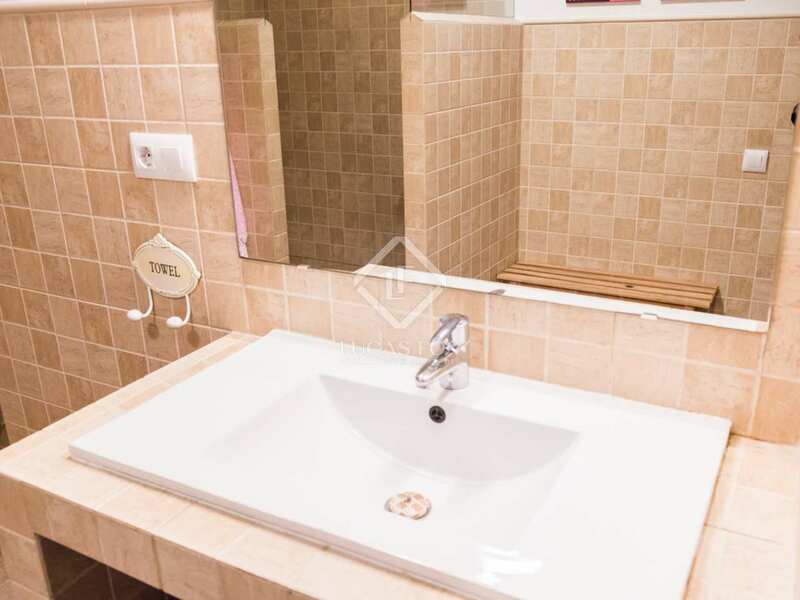 This area has all kinds of services and excellent public transport services to the beach (5 minutes) and the airport (15 minutes).